Our Optical Service provides high-quality frames and lenses for lifestyle, occupational, and recreational needs. Frames for all ages, infants to adults, are available. Our large selection is sure to fit your needs, whether you’re looking for an economical or high-end fashion option. 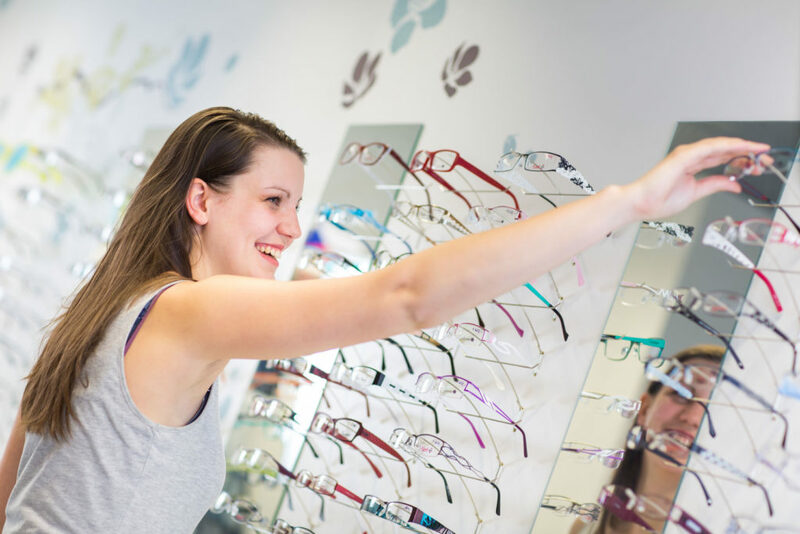 As a courtesy, eye wear selection and adjustments are available without an appointment. Also, in an effort to keep jobs local while providing the highest quality product, we utilize a lens lab just across the river in Clarkston. Wait times are short, even for complex orders.